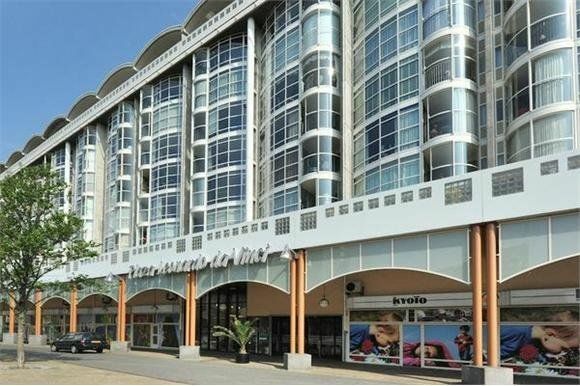 Very nice renovated and fully furnished apartment (1 bedroom) with beautiful view of the sea!! 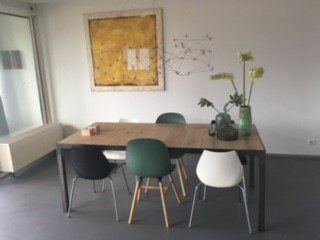 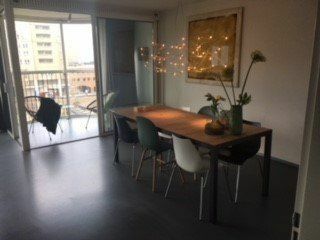 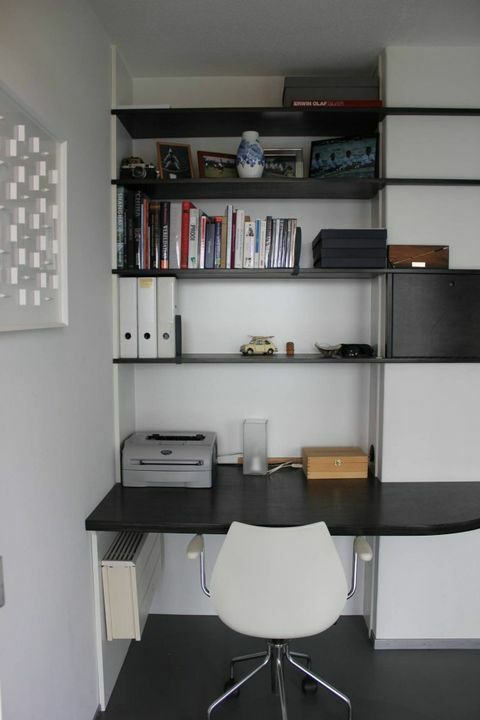 The apartment is located in Scheveningen and is fully furnished. 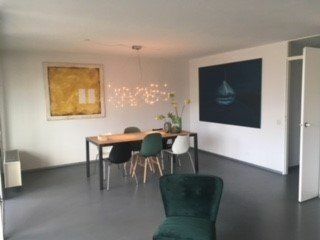 The house is very conveniently located in regards to the beach, sea, public transport, very large variety of restaurant and cafes, the boulevard and supermarkets. 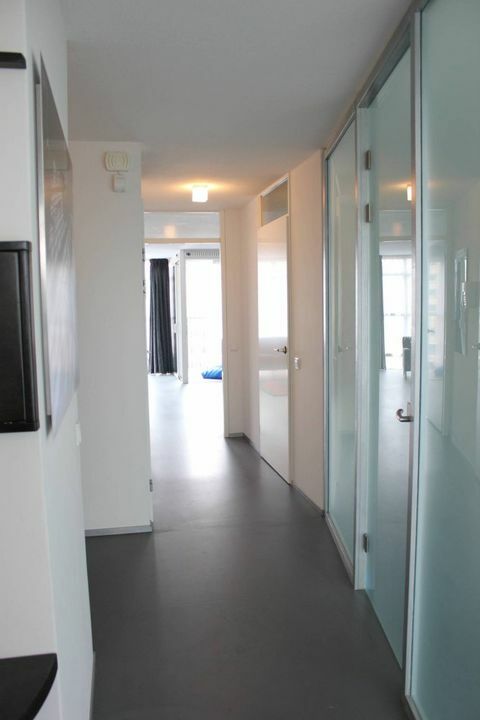 incoming in a central hall where both a elevator or staircase bring you to the apartment. 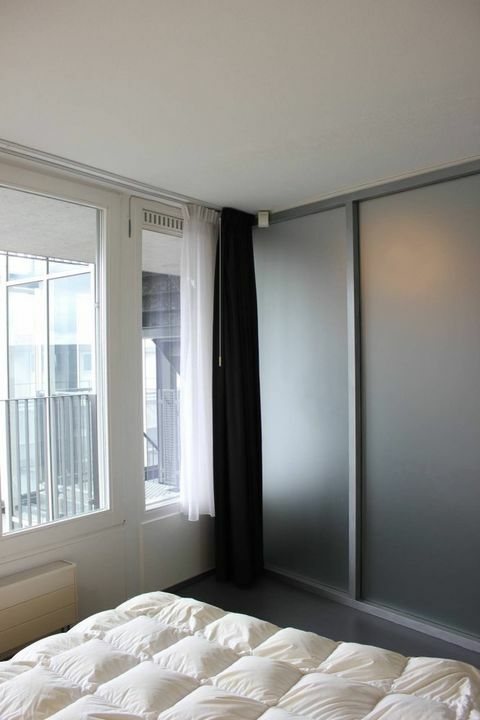 The apartment is completely renovated and is very modern. 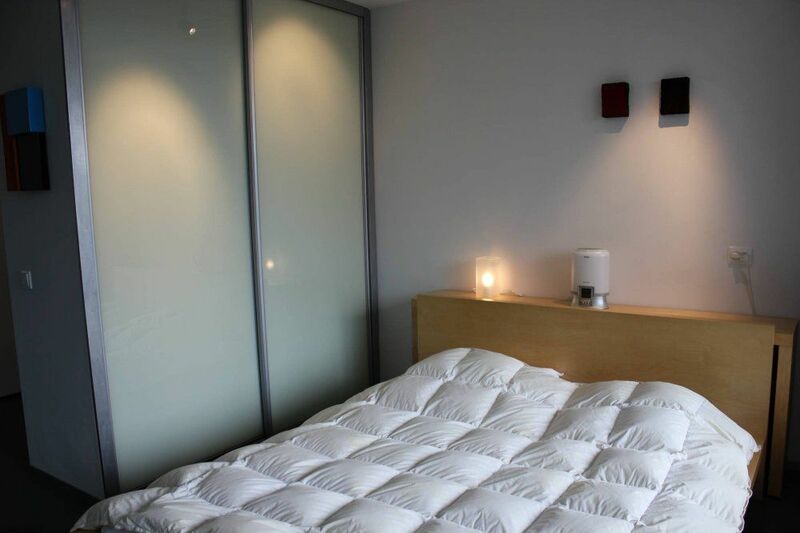 The bedroom has a glass wall. 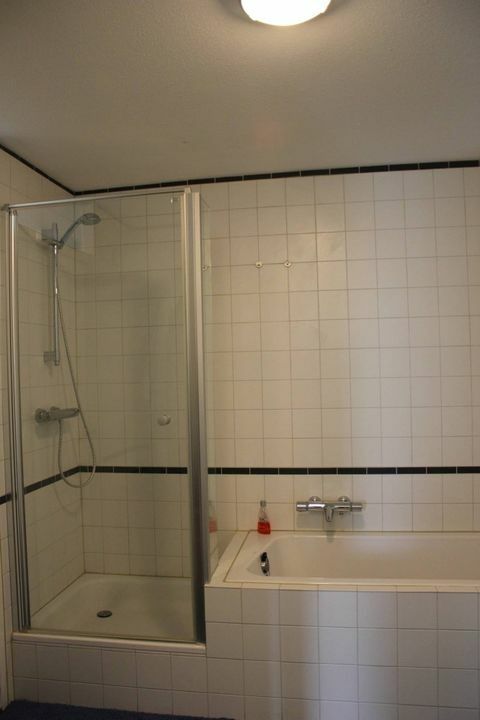 From the bedroom and the corridor is the the bathroom reachable. 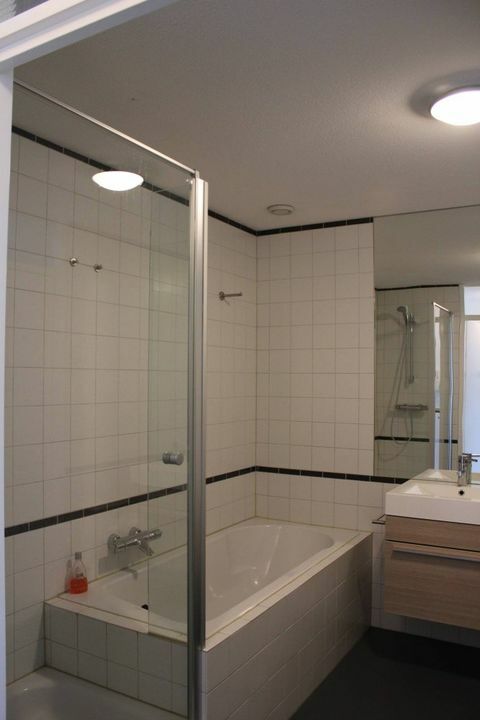 The bathroom has a bath, shower and double washbasin. 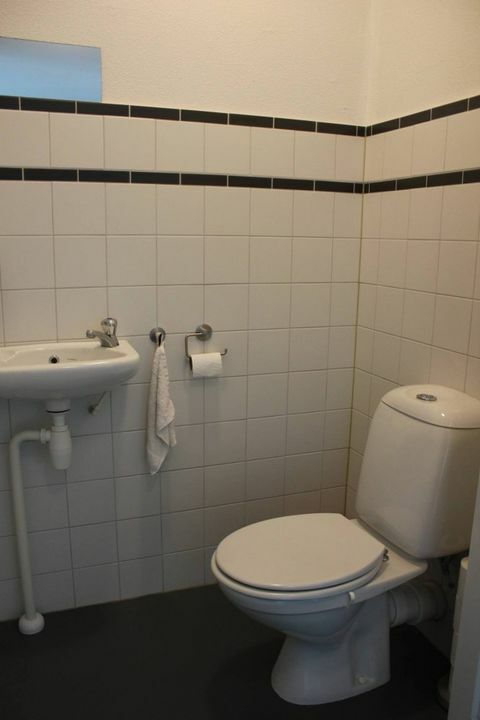 Separate toilet in the hallway. 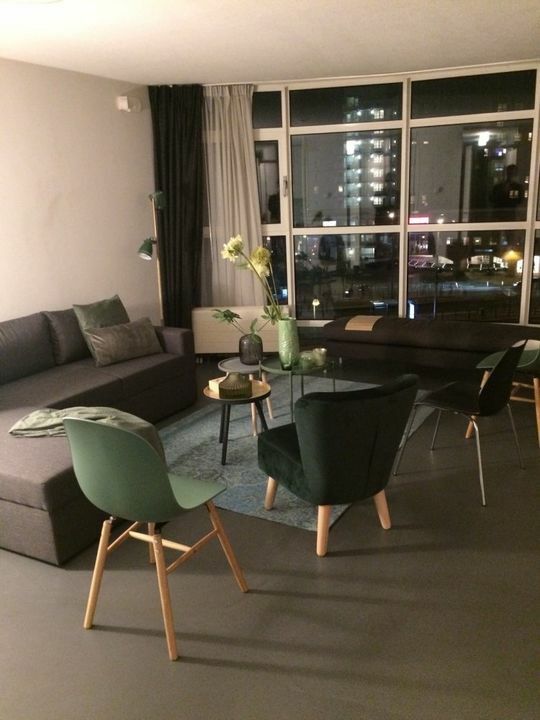 The living room is very light and has an open kitchen. 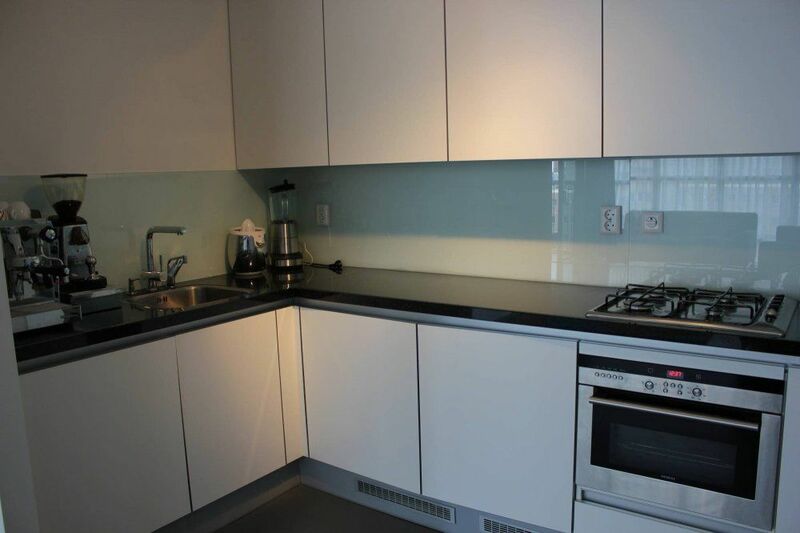 The kitchen is equipped with all necessary appliances such as fridge, dishwasher, microwave/oven, gas hob and extractor.